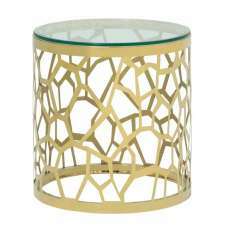 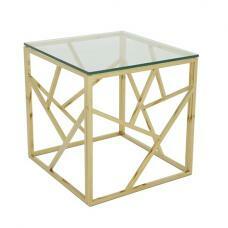 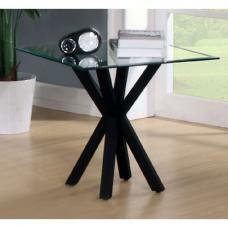 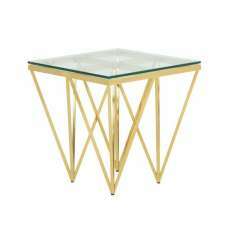 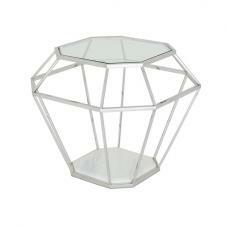 This striking Kia Black Glass Side/Lamp Table is visually appealing, durably lasting, robust and easier to clean. 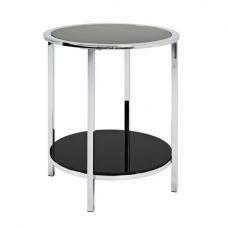 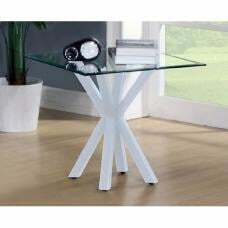 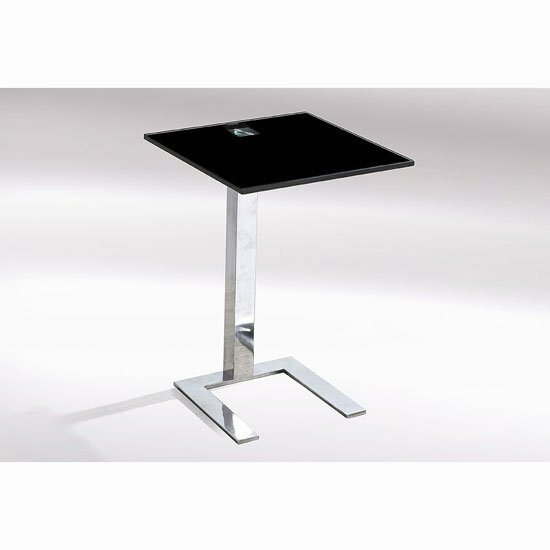 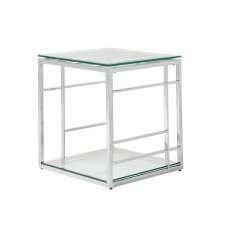 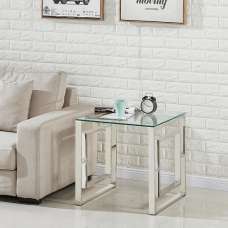 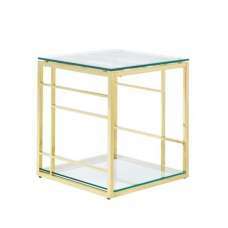 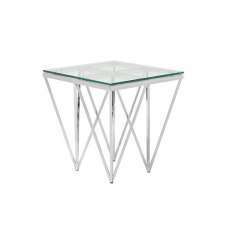 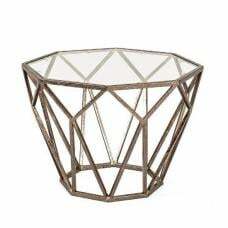 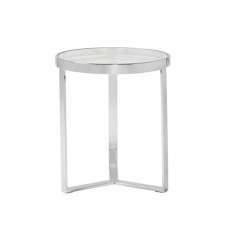 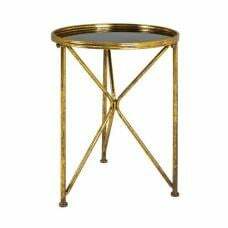 It is designed with thick black tempered glass top in square shape and well built chrome finished legs support that can easily match with rest of your home furnishing. 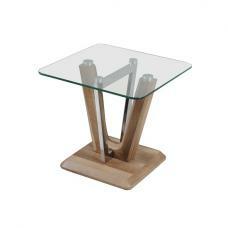 It can also suit every homeowner’s taste, complimenting the overall home décor!